It was a beautiful day on May 30, 2010 when OCO had the pleasure of attending the Foodland Ontario Queen’s Park Farmers’ market joined by Ontario Premier Kathleen Wynne, also Minister of Agriculture and Food. OCO members Organic Meadow and Sunshine Pickles joined us in giving out samples of their delicious products as OCO prepared and shared Shasha Bread with Crofters jam to MPPs, Queen’s Park Staff, interns and the public. 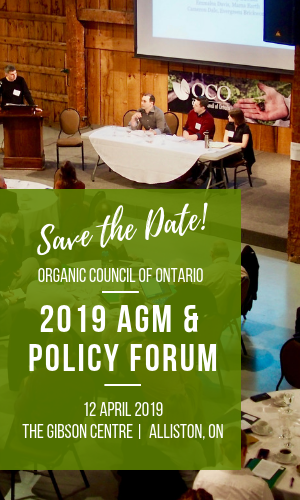 OCO was able to bring attention to the Foodland Ontario Organic brand and other ambitions of the organic sector.